When I first got into hand planes, I focused on picking up bench planes for use in my shop. Then I started adding specialty planes, like a scrub plane to dimension wood. After that it was joinery planes (plow, rabbet & shoulder). Today, any time I see an unusual plane, and it’s reasonably priced and it’s in decent shape, I buy it. And so it was with this Stanley No. 194. Not that this plane will be a user for me. Read Patrick’s Blood & Gore description of the plane below and you’ll see what I mean. 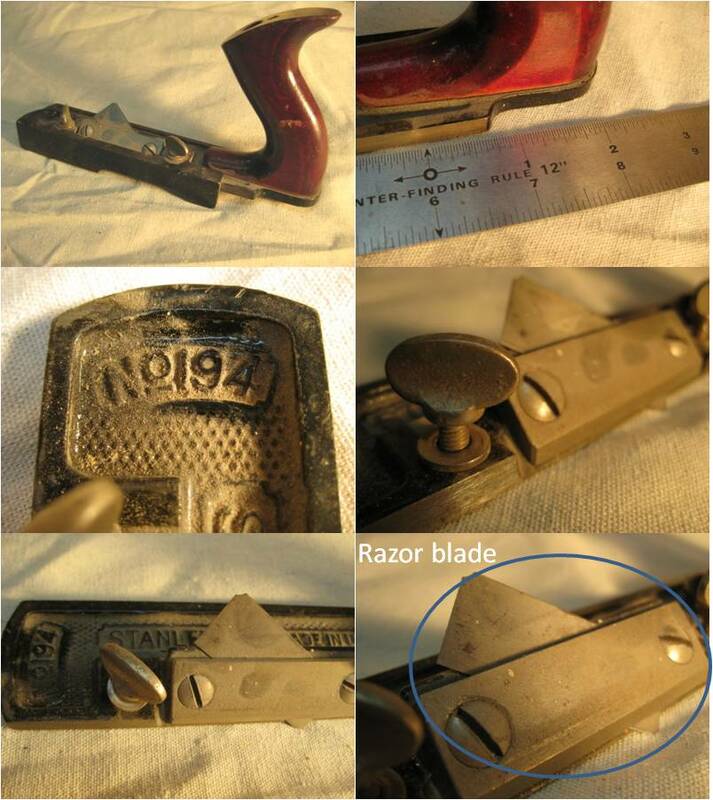 This one came with a razor blade, so I either need to purchase a vintage blade or craft my own. Does anyone have a #194 blade they can spare (i.e. sell me)? And if not, would you provide the dimensions of the OEM blade? I could craft one from an old saw plate I’m thinking. 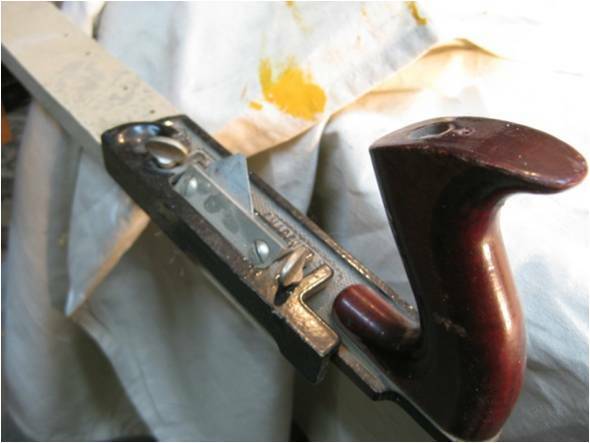 This entry was posted in Hand planes, Tools, vintage tools and tagged fiber board plane, specialty planes, Stanley No. 194, unusual planes. Bookmark the permalink.